Are you planning to go to Asia on vacation, honeymoon or on a business trip? 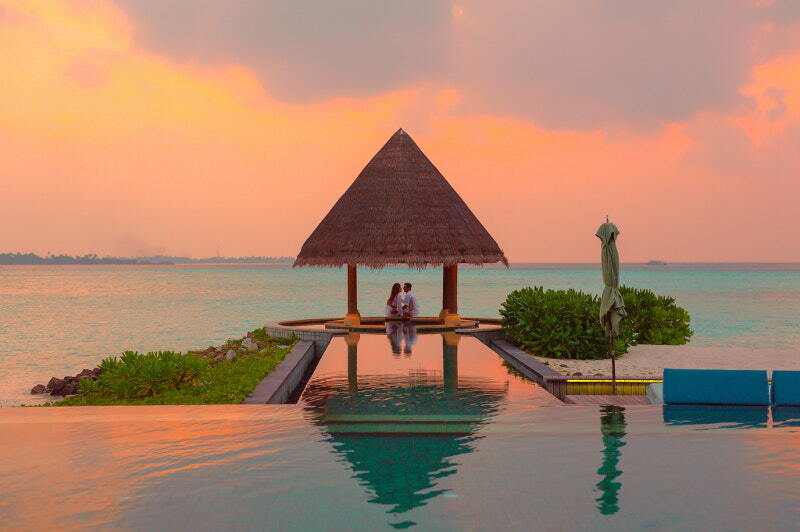 If yes, make plans to ensure your vacation or honeymoon is a success. All this depends on the hotels you book. Are they affordable? Are they easily accessible and so on? Easyrentcars.com will provide you with various car rental options for you to choose from. With this, transportation challenges are a thing of the past. In this article, we’ll be looking at some of the best hotels in Asia that you do not want to miss. Have a look. If you have been dreaming to visit Bali- a beautiful island in Indonesia, this is the place to be. Every year, thousands of tourists throng this resort, thanks to its sunny weather. Bali boasts of expansive beaches and other tourists attractions. These include temples and waterfalls. When visiting Bali, you need to get the best in terms of accommodation. Pan Pacific Nirwana Bali Resort is one of your best destinations. It’s a five-star hotel with favorable amenities to guarantee your comfort. In here, you’ll enjoy a private garden and pool, huge dining and living area as well as a breathtaking view. Further, you can rent a vehicle at Easyrentcars.com to facilitate your travel from the hotel to various attraction sites and back. 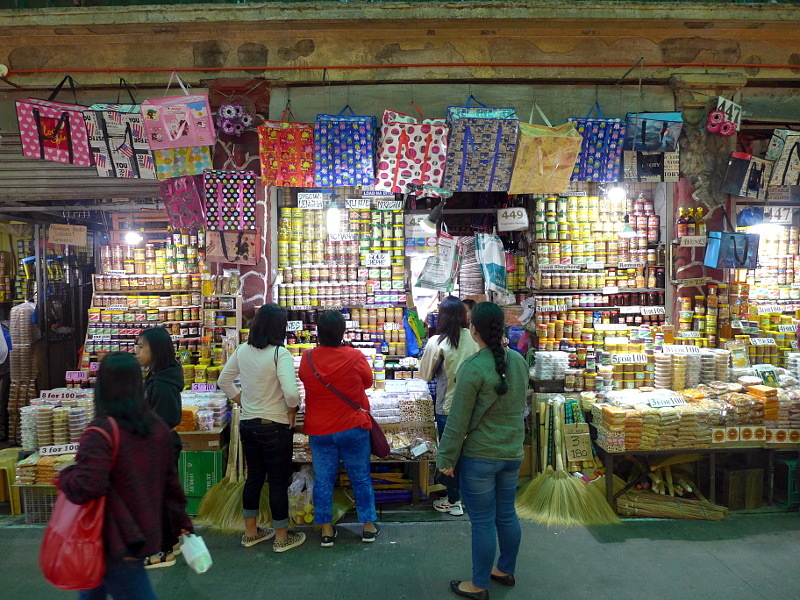 Our visit to Baguio City will not be complete without a trip to the Baguio City Public Market. 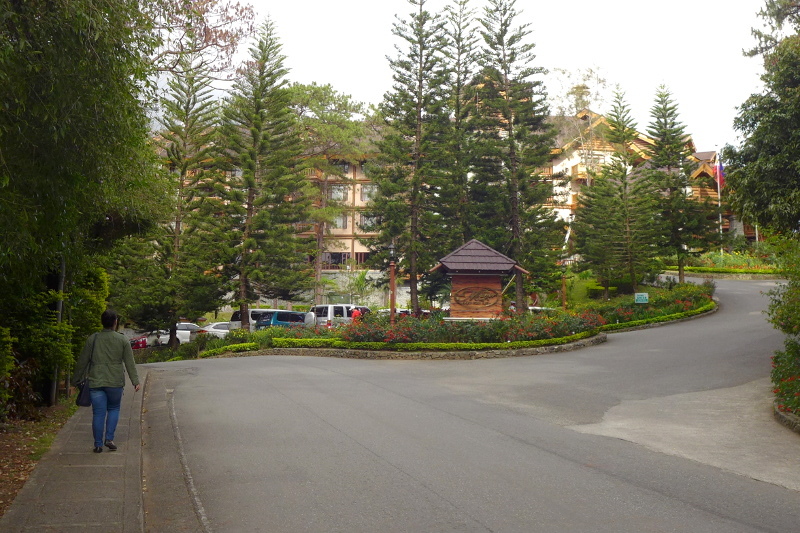 Located right in the heart of Baguio City near Burnham Park we can always stroll by whenever we are near. Usually, it does not happen that way. The best time to go here is when we are about to go home because of pasalubongs! The public market is quite big, there the wet section where you can find meats, vegetable sections where you can find vegetables (duh! 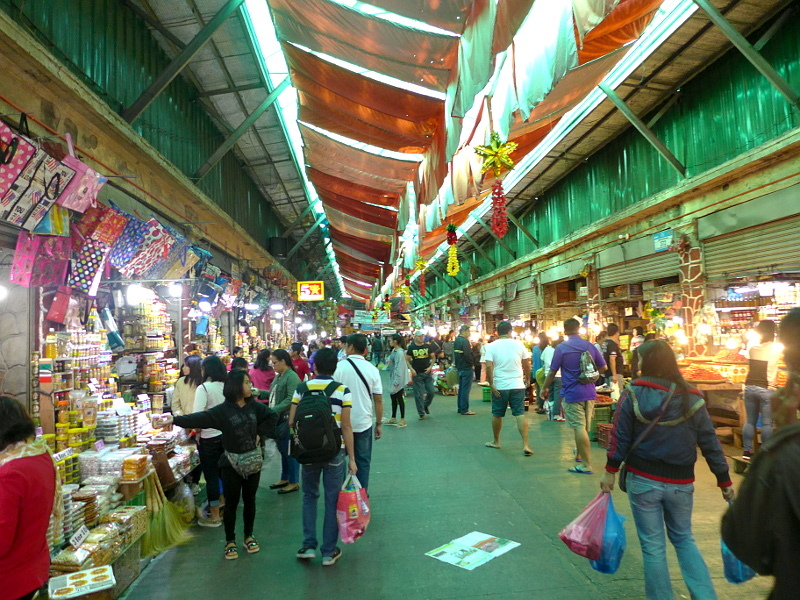 ), pasalubong section, rice, coffee, and many more. 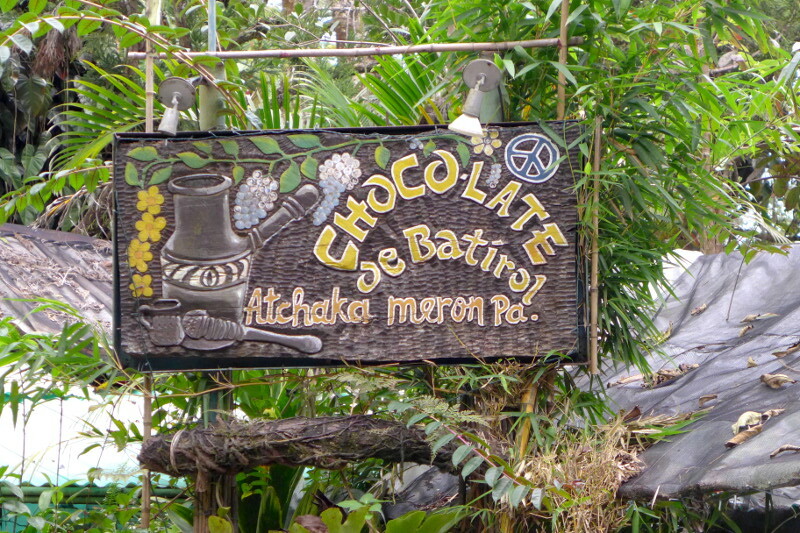 Everytime that I visit Baguio, I always make it a point to drop by Chocolate de Batirol in Camp John Hay. 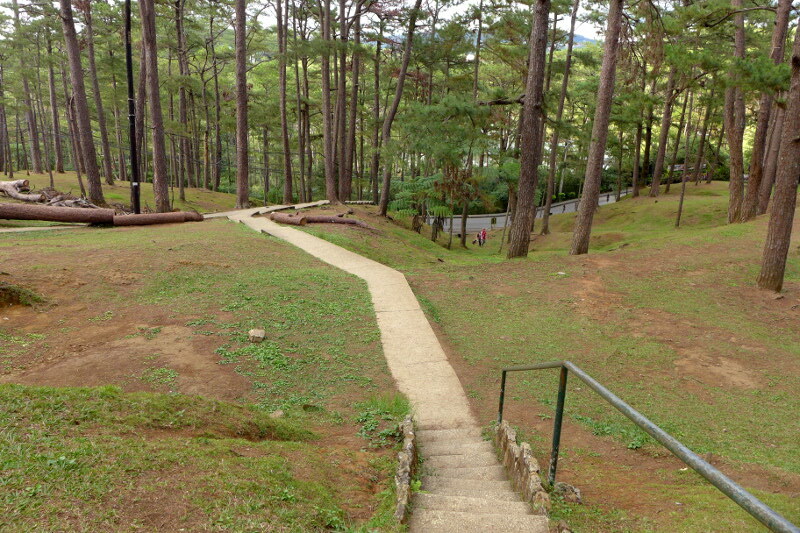 Sometimes I even visit here more than once in a single visit to Baguio. 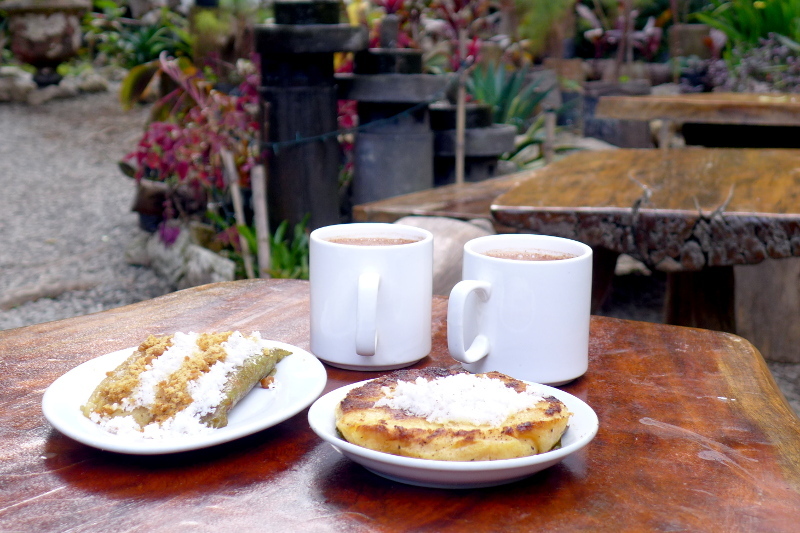 I’m just a fan of their hot chocolate and their suman. On our visit last February 2017, after our stroll around the Historical Core in Camp John Hay which includes the Bell Amphitheater, Bell House & Cemetery of Negativism, we decided to head to Chocolate de Batirol. It was only 1.4kms so we decided to just walk. 3:27 PM Started walking from Historical Core to Chocolate de Batirol. We did not really follow the path Google Maps gave us since there was a walkway going down from the Historical Core to the main road of Camp John hay. One of my favorite parts of Camp John Hay since we passed by tall Pine Trees. We then passed by the entrance of The Manor. We’ve covered Cebu many times here on Lakas in the past, and today we are going to revisit one of the city’s most celebrated tourist spots, the Basílica Menor del Santo Niño de Cebú commonly referred to as Santo Niño Basílica. Its full name means Minor Basilica of the Holy Child of Cebu in English. 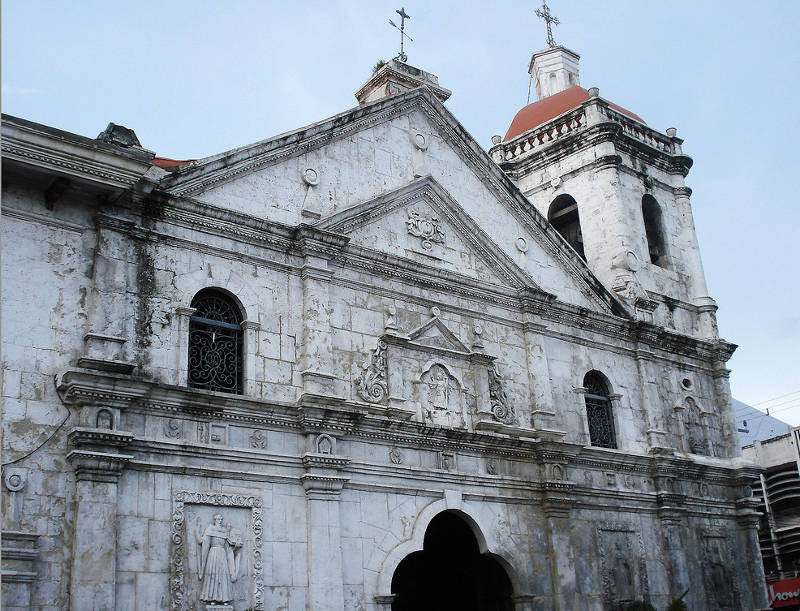 Santo Niño Basílica is the oldest Roman Catholic church in the entire Philippines and was built in 1565. It was later made into a basilica in 1965 when Pope VI visited, declaring “it as the symbol of the birth and growth of Christianity in the Philippines.” Due to Cebu being the first island that was colonized by the Spanish, it wasn’t long before they built a church. Although, as history states, the church has been destroyed twice through raging fires, but rebuilt both times in the same spot. The Santo Niño Basílica is revered here in the Philippines and regarded as the “Head of all Churches” in the country. 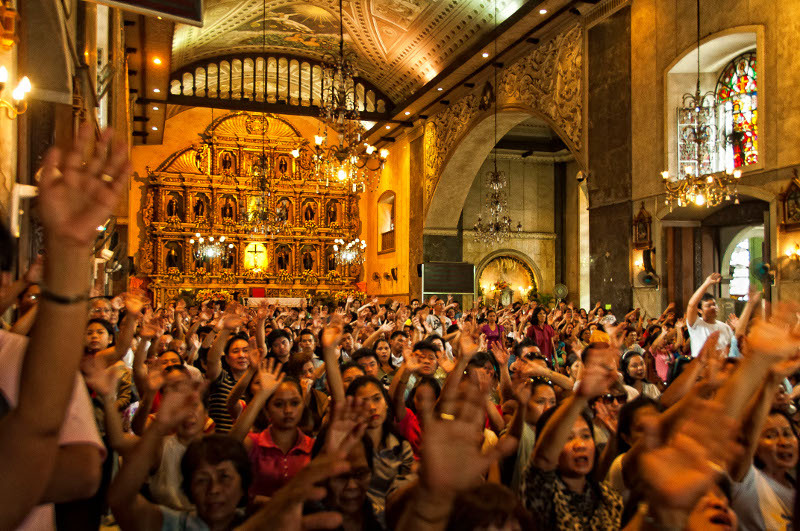 Regardless of your religion, the church has great cultural significance, and is home to the annual Sinulog Festival, which is “the biggest religious parade and street party in the Philippines,” according to the Culture Trip. But for tourists coming into Cebu for the first time, the Santo Niño Basílica is a wonderful and indelible cultural landmark that must be visited. If you live in a different part of country such as Manila or are an international traveler, you’re in luck as Cebu International Airport welcomes approximately 27 flights from NAIA everyday. It takes around 1 hour 25 minutes to get a direct flight from Manila to Cebu, which means the Philippines’ second biggest city has never been so accessible, especially for travelers wanting to get a glimpse of Santo Niño Basílica. 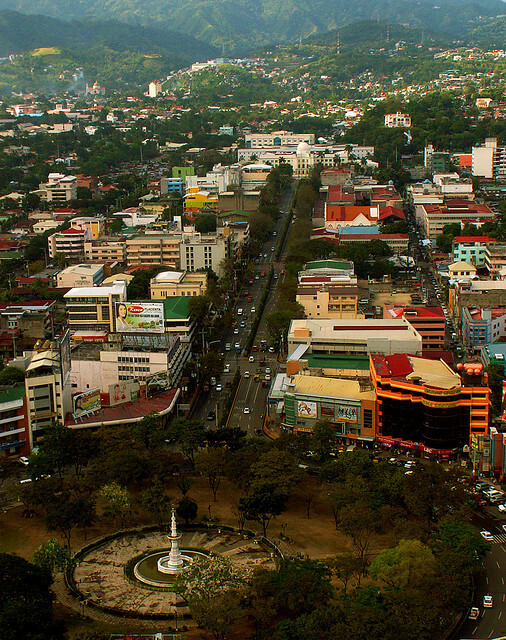 Cebu, a province in the Philippines’ Central Visayas Region is one of the country’s top tourist destinations. Heralded as the “Queen City of the South,” tourism numbers are high here; in fact, it draws about two million foreign tourists year in and year out. In line with this, the number of travel packages and deals to Cebu are booming. Wondering what attracts tourists to this province? 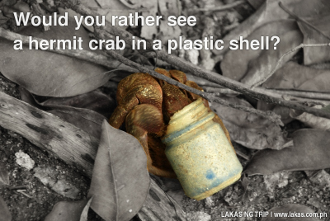 Well, it’s the white-sand beaches, spectacular diving spots, and good food! Simply put, it’s a haven if you’re a foodie who wants to indulge in mouthwatering meals that only the province of Cebu can offer. The question still stands, though: where should you eat if you head over to the “Queen City of the South?” Worry no more since we’ve got you covered. 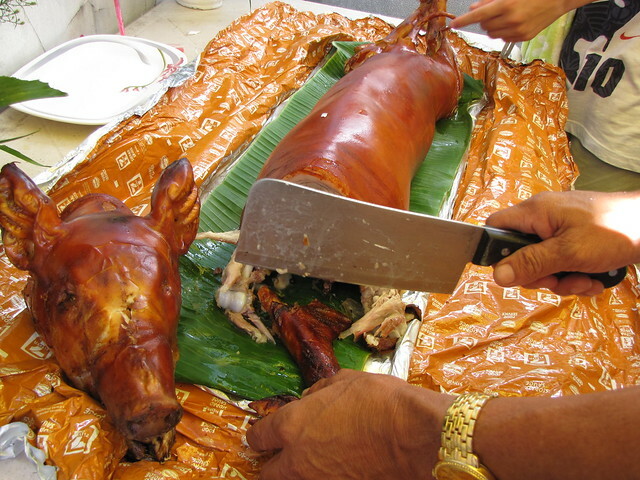 Remember, your Cebu escapade won’t be complete without a taste of lechon de Cebu and what better place to try it than in Carcar Lechon, which is known among locals as the Queen of all lechons. Their variety comes packed with mouthwatering flavors since their pigs are bathed in broth as well as drippings before being cooked. While there, treat yourself to crispy golden red skin, tender meat, layers of fat, and so on. Mouthwatering indeed! Are you a chicken lover? Then rejoice! Gibb’s Hot Wings is just perfect for you; in fact, it can give Dear Manok a run for their money! Traveling with your squad? Grab some craft beers and go for the spiciest level of wings challenge. Worrying if they’re too hot for you? Then you’d be happy to find out that they serve a special beverage for the burning sensation. If you are faint-hearted, then just try their tacos, potato wedges, and carbonara, among others.